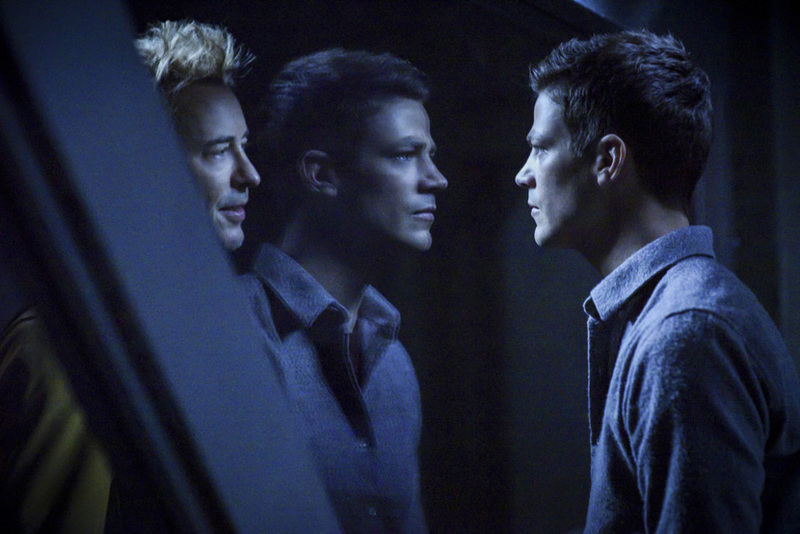 ϟ DANIELLE PANABAKER DIRECTS ϟfter discovering that Nora (Jessica Parker Kennedy) is working with Thawne (Tom Cavanagh), Barry (Grant Gustin) and Iris (Candice Patton) disagree about how to handle their daughter in the wake of this shocking news. Team Flash isn’t sure they can trust Nora, so they go through her journal to find out exactly how she came to work alongside their greatest nemesis. - HAVE FUN watching and discussing the episode!